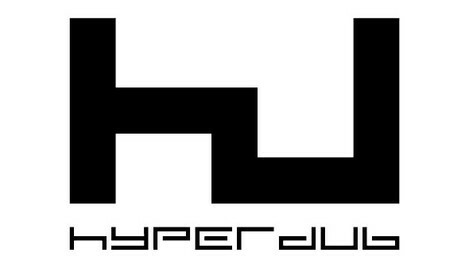 Expanded from a webzine to a fully-fledged label in 2004, UK imprint Hyperdub is now revered as home to some of the world’s most innovative electronic producers. 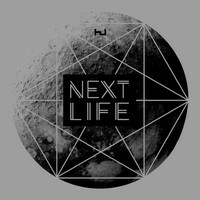 From the murky dubstep of label-boss Kode9 and the crepuscular sounds of Burial, to Laurel Halo’s techno-inspired experimentation and Jessy Lanza’s kinetic twist on 90s R&B, their back catalogue is bursting with pioneering gems. 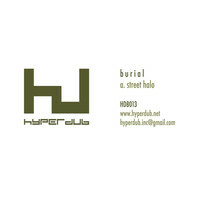 Discover a selection of our all-time favourite Hyperdub artists and releases below. 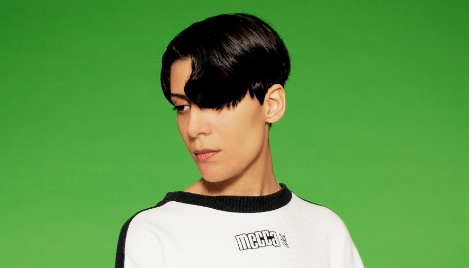 As a direct consequence of being raised in Kuwait during the first Gulf War, politics are integral to Fatima Al Qadiri’s work. 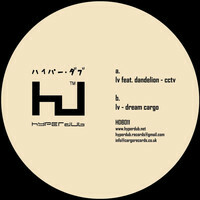 On her 2014 debut for Hyperdub, the Brooklyn-based producer exposed Western stereotypes of Chinese culture via the medium of sinogrime, and this year’s follow-up finds her infusing her Eastern-tinged sonics with unsettling samples that range from police sirens and the whirr of helicopter blades to gunfire and screaming. Like all great dystopian art, her work is unflinching in holding a mirror up to our worst fears and darkest realities. 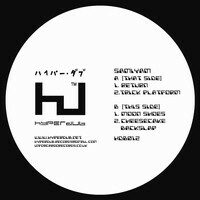 The work of South London producer William Bevan is inextricably intertwined with the legend of Hyperdub. 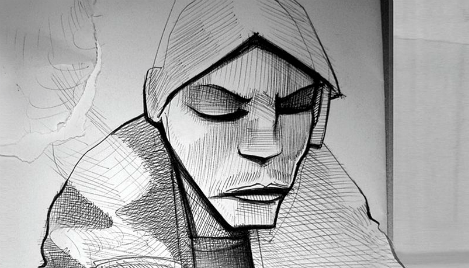 Both 2006’s self-titled debut and 2007’s Mercury-nominated follow-up were been rightly hailed contemporary masterpieces, and introduced the world to his spacious, cinematic and crepuscular strain of experimental bass music, inspired by jungle, 2 step, and DnB. Though he’s since drip-fed listeners a string of superb EPs, and collaborated with names like Massive Attack, Four Tet and Thom Yorke, Bevan remains a resolutely private and enigmatic character. 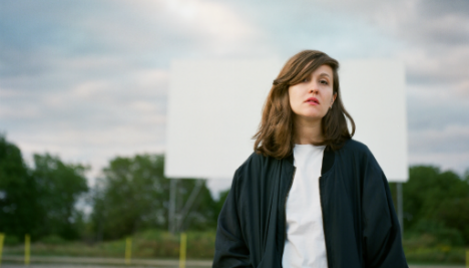 Ontario-based producer and vocalist Jessy Lanza first came to prominence with 2013’s Pull My Hair Back. Created with Junior Boys’ Jeremy Greenspan, her debut won widespread acclaim for its off-kilter take on R&B-infused electro-pop. She’s since collaborated extensively with Dan Snaith of Caribou - most notably contributing dreamy vocals to ‘Second Chance’ on Our Love - and returned in June with her second LP. Oh No is arguably even more ambitious than its predecessor, foregrounding her footwork and disco influences, and has earned Lanza her second consecutive Polaris Prize nomination.